Kim Davies August 18, 2015 News! Dental work doesn’t have to be a pain. 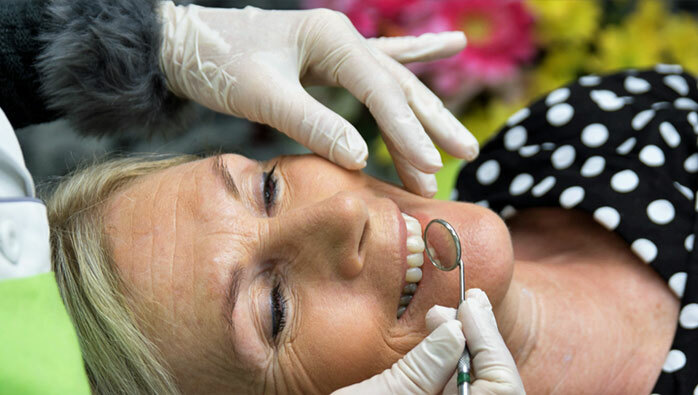 All it takes is a little extra time and care from the dentist to make sure you are looked after properly. TALK to us! Let us know your fears, your concerns, your past history. We want to listen to what you have to say so we can look after you better. If you require extra care with numbing gel before the injections or happy gas, just let us know. Happy gas is available at the Ballina practice. If you require some time to stop and rest during your appointment then let us know with a simple hand up. We can give you frequent breaks if your jaw is getting tired. Our female dentists (and the male ones) have small hands so you don’t have to stretch open so far. Plus we are just more gentle in general. All of these things come together to give you the softer touch dental experience you deserve. To check what appointments are available this week, click here.